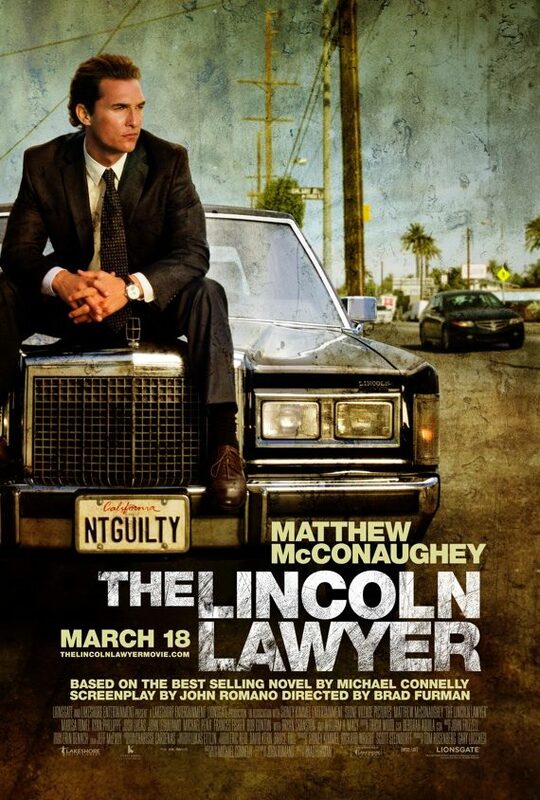 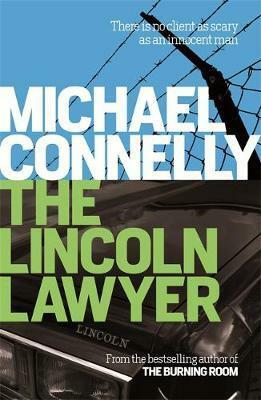 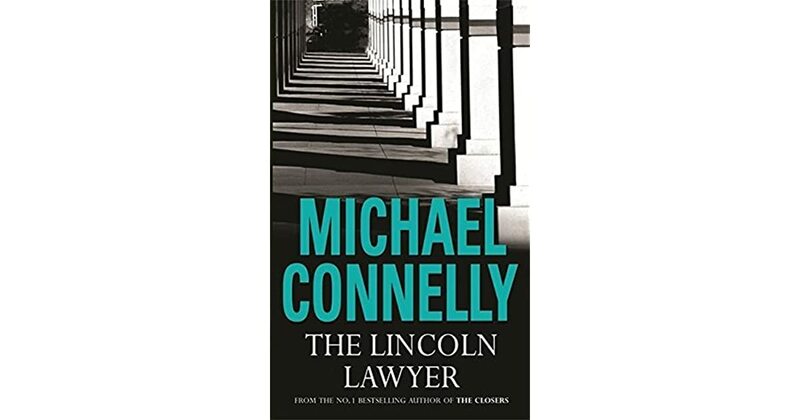 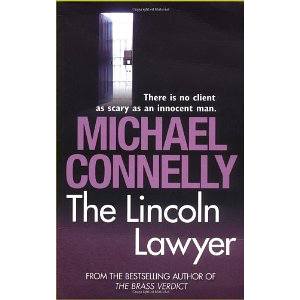 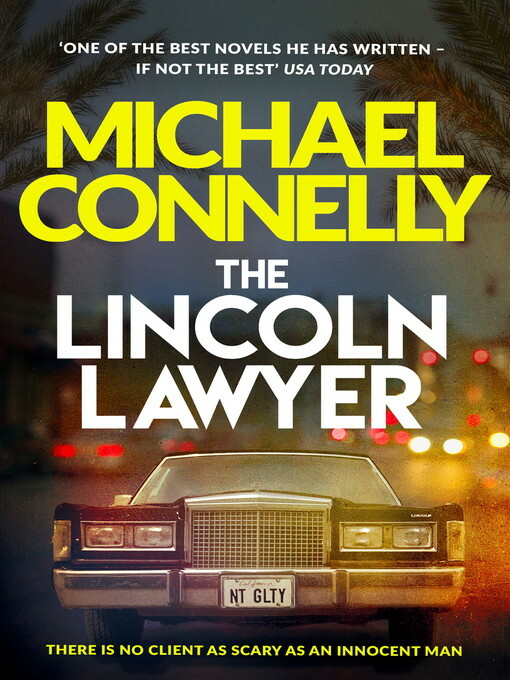 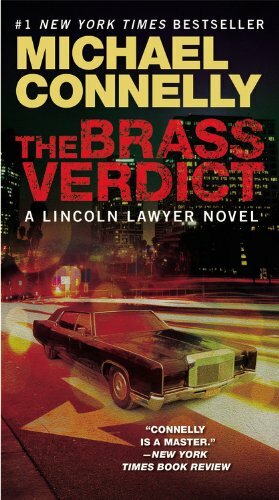 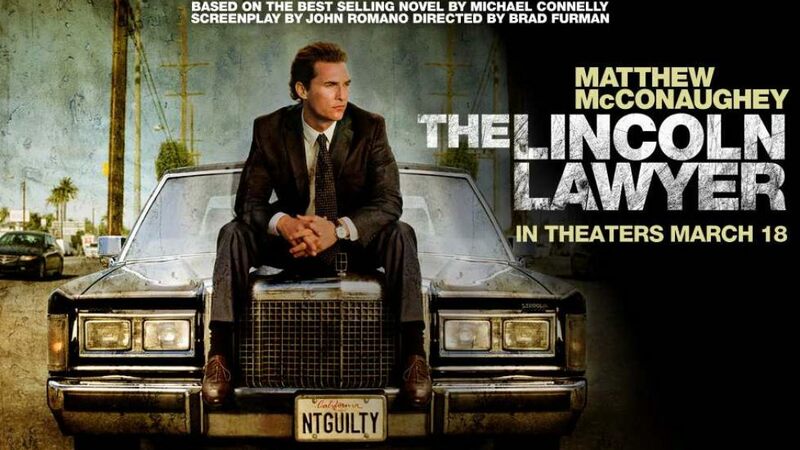 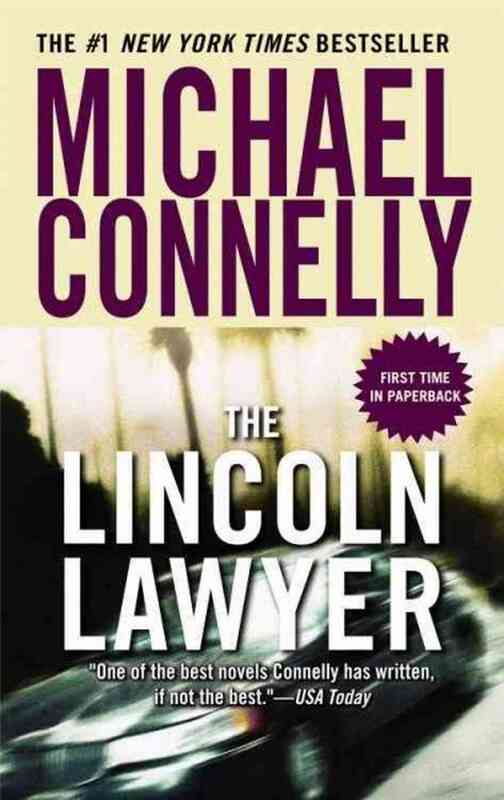 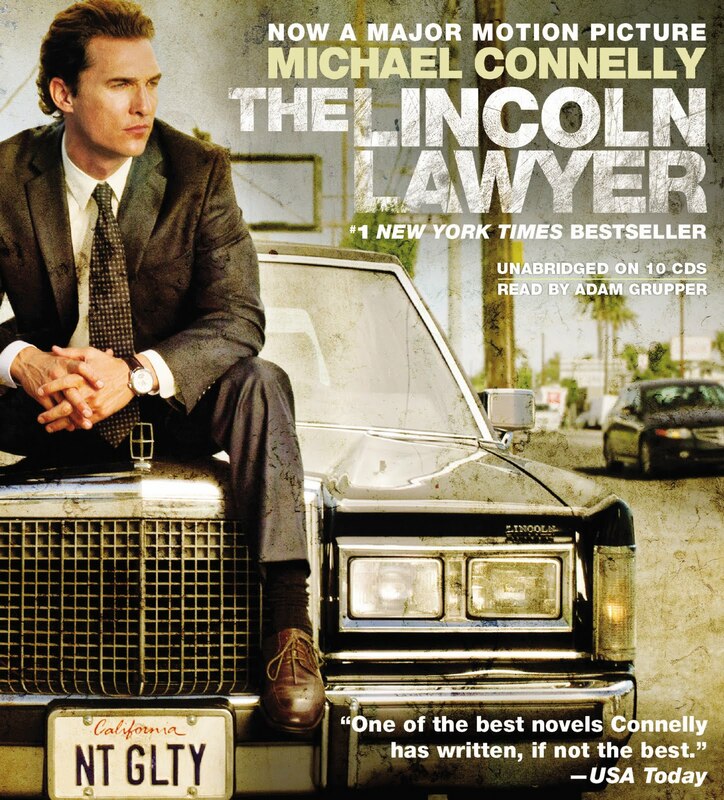 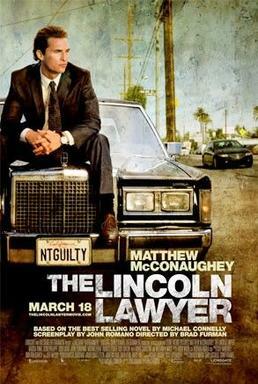 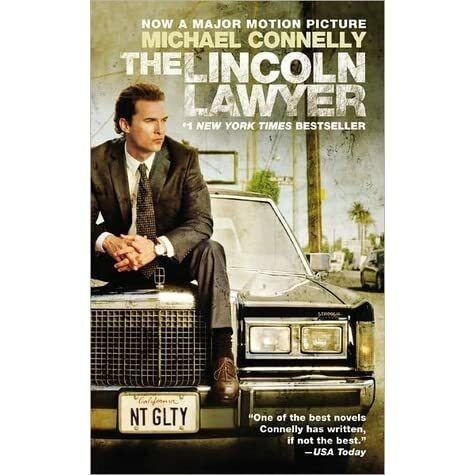 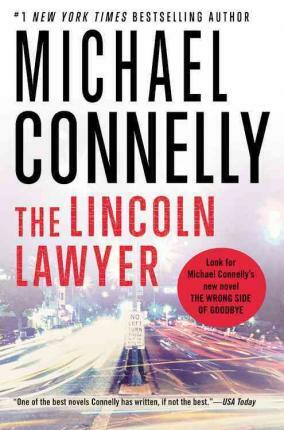 Moderately successful criminal defense attorney Mickey Haller operates around Los Angeles County out of a Lincoln Town Car (hence the title) driven by a former client working off his legal fees. 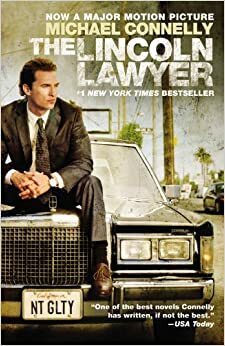 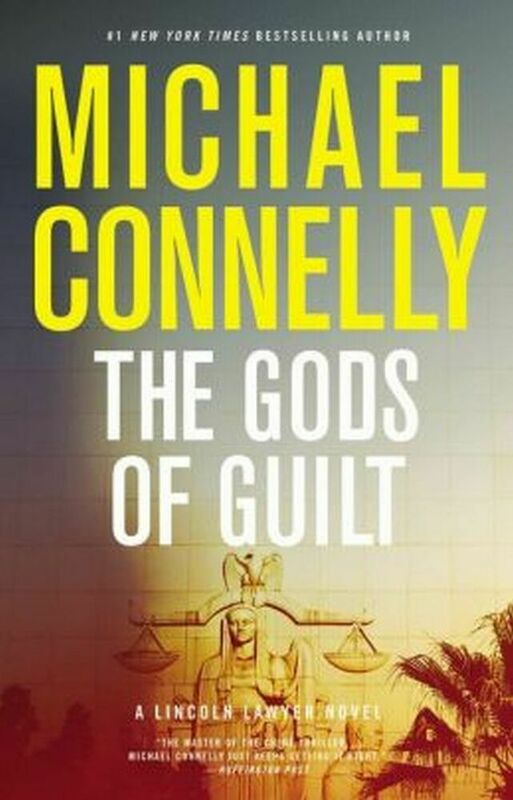 While most clients are drug dealers and gangsters, the story focuses on an unusually important case of wealthy Los Angeles realtor Louis Roulet accused of assault and attempted murder. 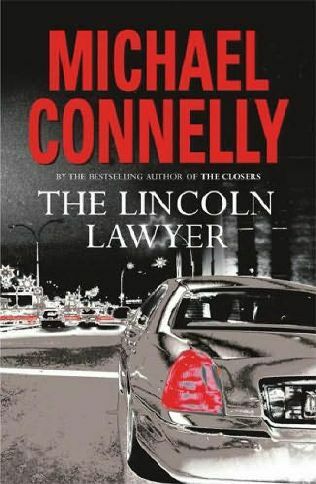 At first, he appears to be innocent and set up by the female "victim. "